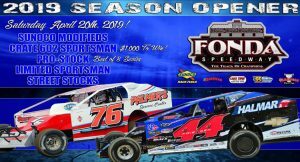 The Fonda 200 returns in 2019 with a HUGE weekend of racing September 26-28! 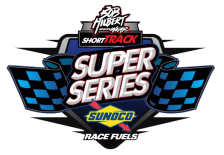 The headline 200-lap event for the Sunoco big-block/small-block Modifieds pays $53,000 to the winner, one of many highlights during the three-day racing festival! 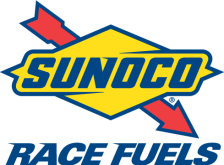 Advance Tickets & Reserved Camping Go On Sale May 15, 2019!